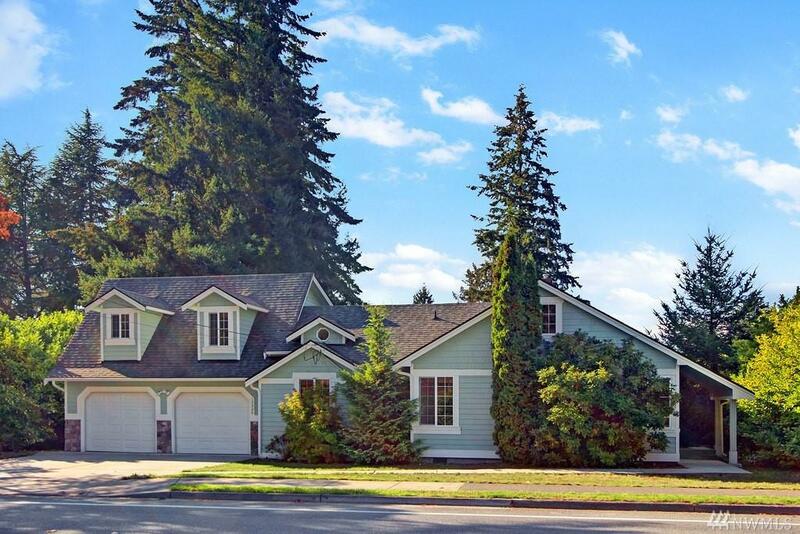 Charming home, good rental ~ remodeled in 2007: includes permitted addition, new wiring, plumbing, furnace, water heater, wood wrapped windows, updated bathrooms, kitchen & floor-plan. 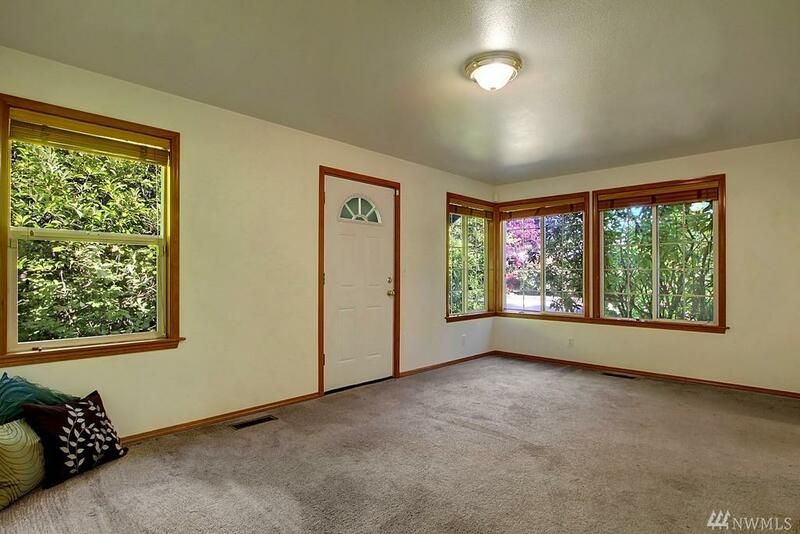 Main floor master w/ en suite & huge w/in closet w/ window. 2 more bedrooms upstairs & full bath. 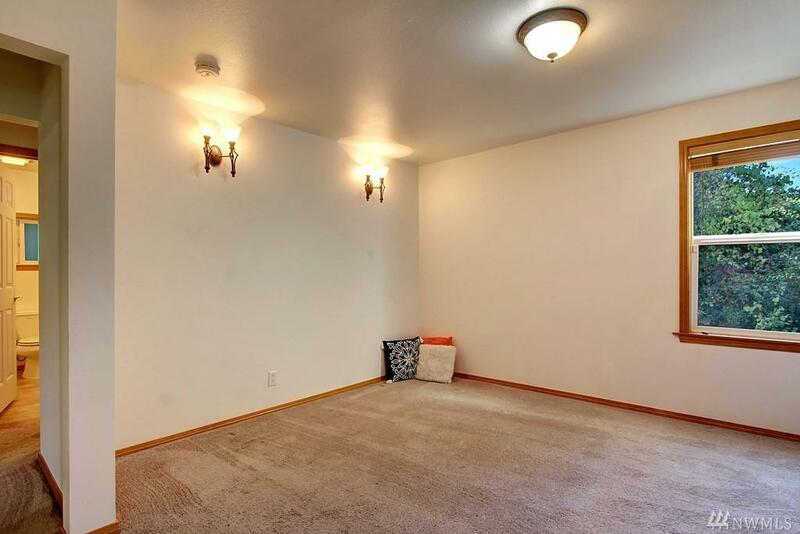 Oodles of storage upstairs & attic access that could be finished for more space! Wide open kitchen affords space for many cooks in the kitchen. 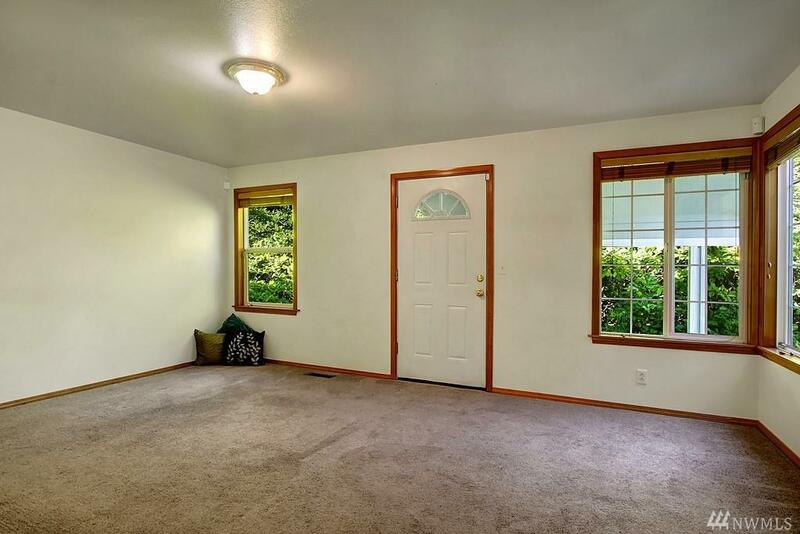 Back entry leads to private yard, exterior storage closet & more storage!